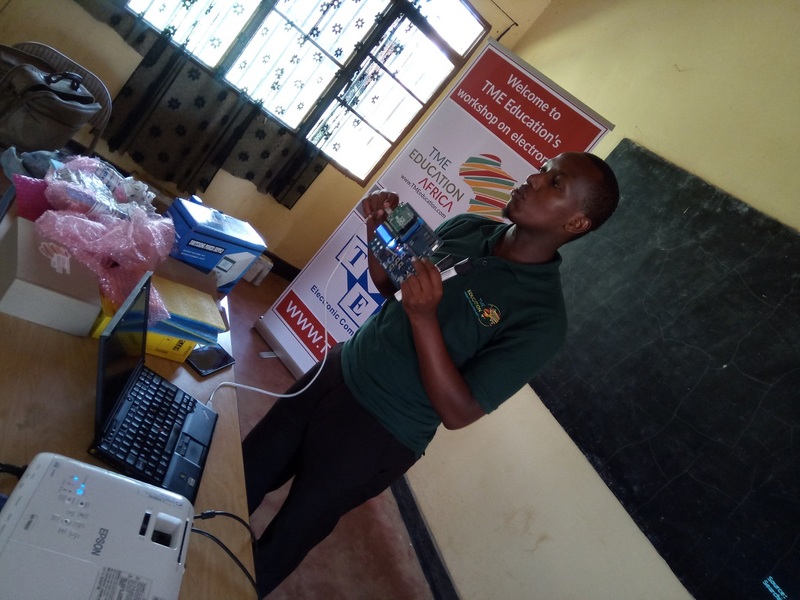 Towards the end of October, TME Education conducted its first ever electronics workshop in the Republic of Kenya. The training was held at the National Hidden Talents Academy. This is a community based secondary school under Dagoretti Corner Child Care Program, a centre for orphaned and vulnerable children. The centre is located in Dagoretti south constituency, Nairobi County. 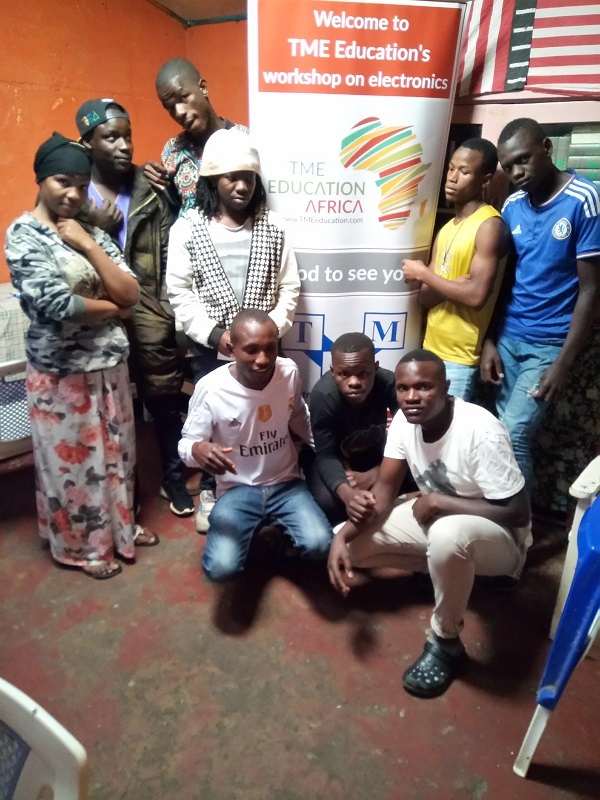 The school offers the Kenyan secondary school curriculum, where students graduate with a Kenya Certificate of Secondary Education (KCSE) upon completion of the four-year course, a prerequisite for one to join a higher education institution. The two-week training was attended by some of the school alumni and current students participating in the program. The first week, consisted of alumni and final year students. 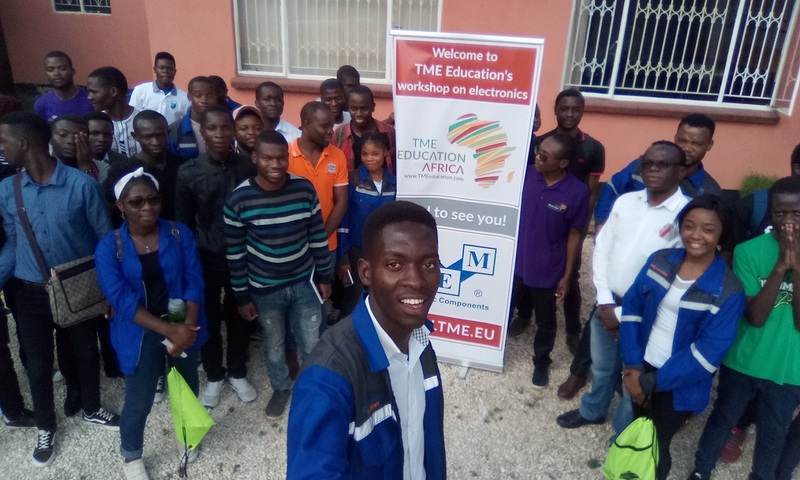 On the first two days, they were introduced to basic electronics using TME’s Electronic Experiments Kit. 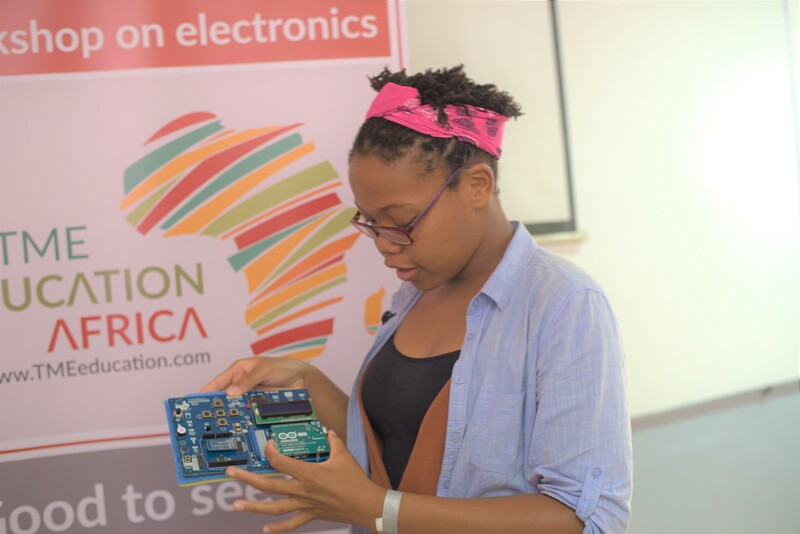 The proceeding days focused on Arduino, where the participants were exposed to the tool by interacting with Arduino-based TME EDU KIT – an educational board to create various projects. On the second week, current students had an opportunity to take part in the workshop. 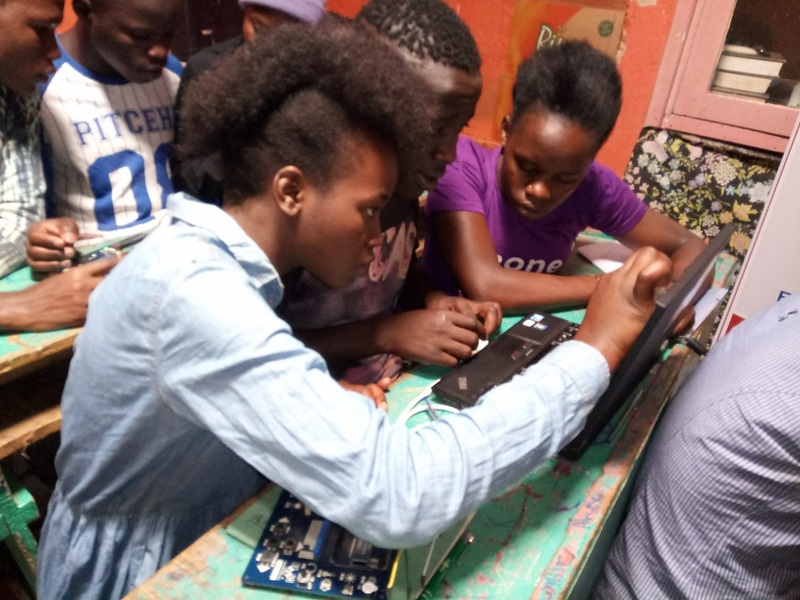 The group received training on some basic computer skills and later moved on to electronics and the Arduino. Most of the students did not have prior exposure to electronics and the training was an eye-opener for them. 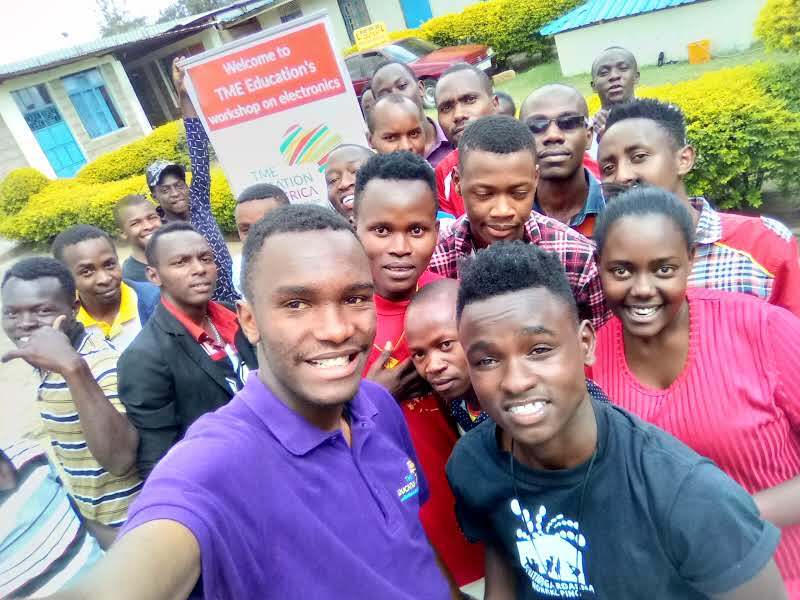 They learned the operating principles and applications of basic electronic components such as LEDs, capacitors, resistors, electrical parameters like voltage, current and resistance, interpreting electronic schematics and building circuits on breadboard. The group also got a chance to learn about the Arduino and its wide applications. 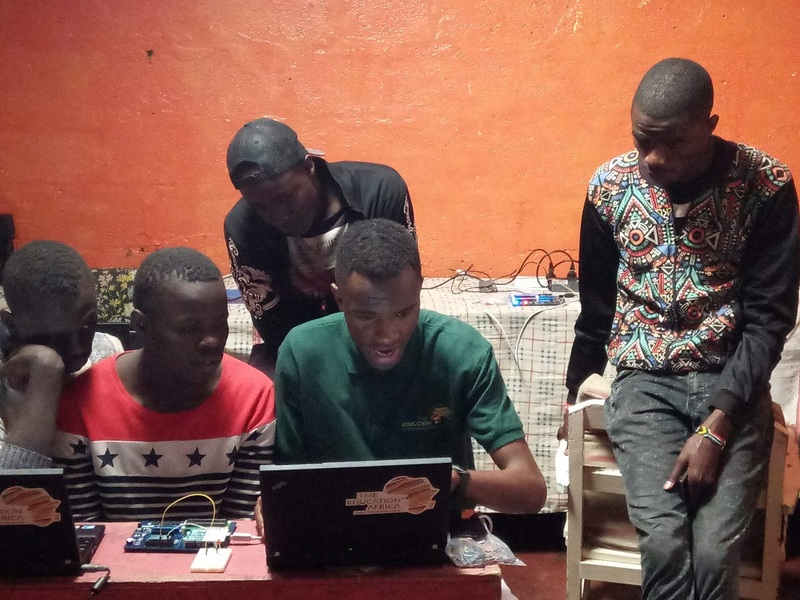 By the last day of the training, the students were confident to use an Arduino and troubleshoot simple syntax errors by themselves.